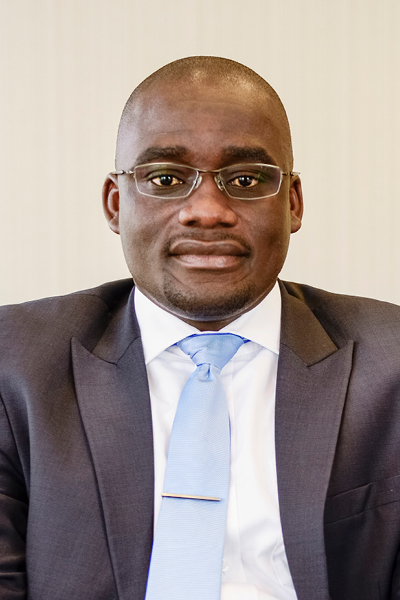 Godfrey Budeli is one of the partners in Trade Mark Litigation section with 11 years’ post admission experience and is currently heading up the Anti-Counterfeiting team. He holds an LLB degree from the University of Pretoria and an LLM degree from the University of Cape Town. His area of speciality is civil and criminal litigation in relation to anti-counterfeiting in South Africa and many African countries. He is involved in regular training courses for customs official at various border posts. He is currently the diversity representative on the management committee.